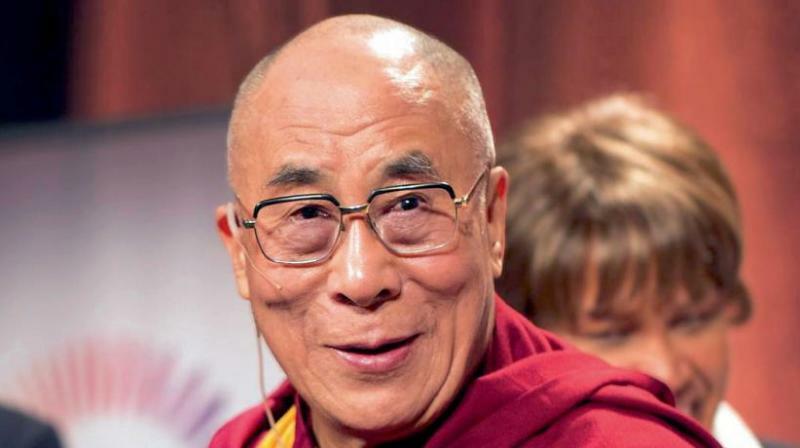 The Buddhist monk, global celebrity and thorn in China's side was admitted to the Max hospital in Delhi on Tuesday. New Delhi: The Dalai Lama told his followers on Friday to "feel at ease" as he was discharged from a New Delhi hospital three days after being admitted with a chest infection. The self-described "simple Buddhist monk" has spent decades crisscrossing the globe mixing with monarchs, politicians and Hollywood actors pressing his case.